commander in chief brims with humanity, character and stoicism." couch, crack a Bud, punch the book open, focus your squint, and enjoy." withholds details until the moment of maximum dramatic effect . . . beach reading of a high order." readers . . . the novel is fascinating . . . President Duncan for a second term!" presidential candor . . . This book's a big one." 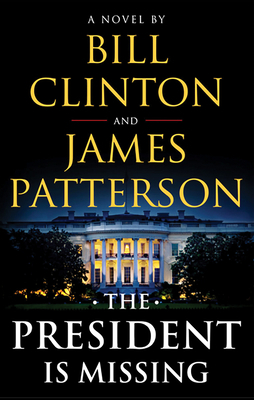 the authors resist pure escapism . .
disclose about his own years as President, if only he could." course not . . . The climax is very exciting." and moral leader that any free nation would be lucky to have at the helm."